Friendly atmosphere. Beautiful architecture. Stylish hotel. Nice building. 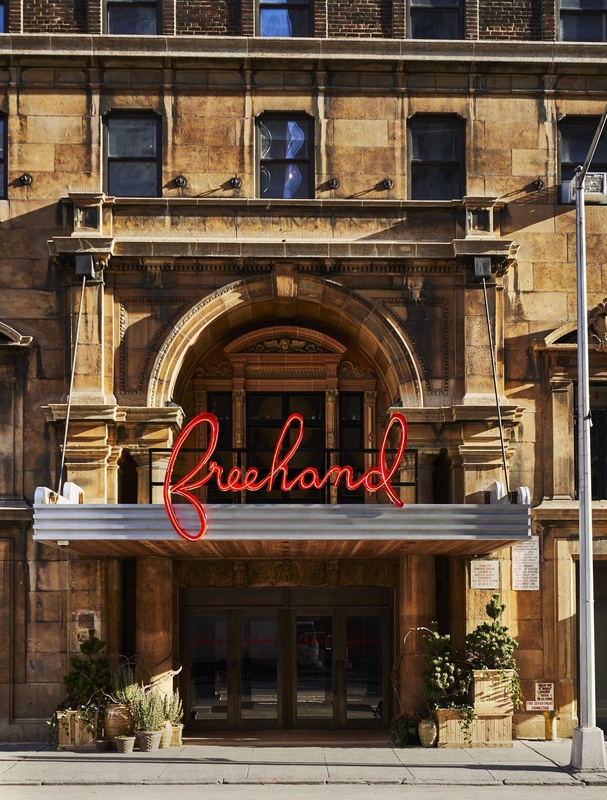 Located in Manhattan's Flatiron District, Freehand New York is housed in the former George Washington Hotel—once home to many storied writers, musicians and creatives. 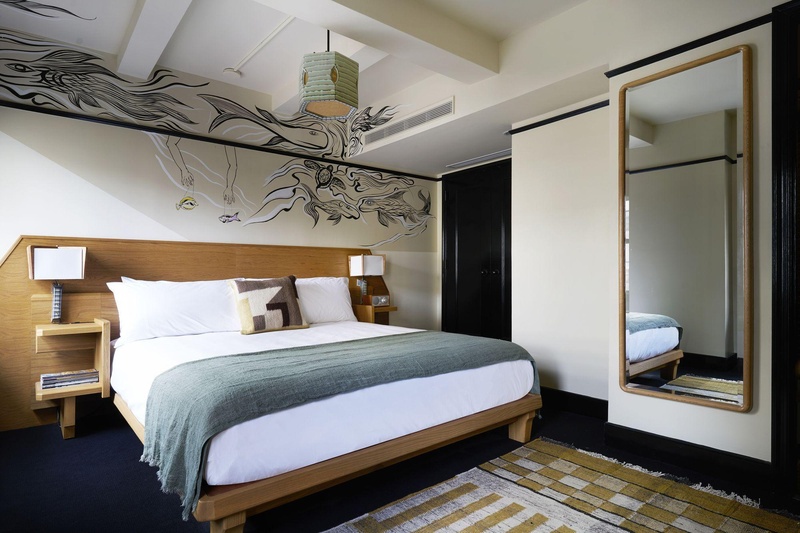 Designed by Roman and Williams and featuring custom-commissioned artwork by Bard College students and alumni throughout, we're revitalizing the artistic community in a historic NY neighborhood. 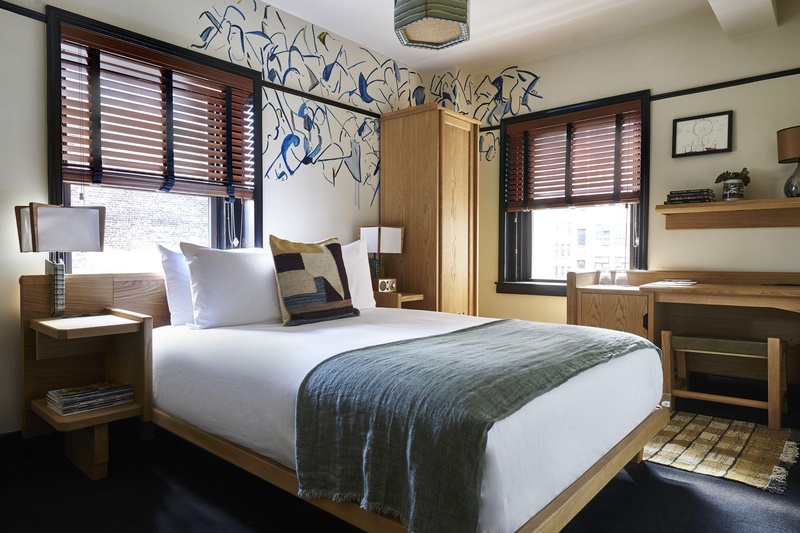 Designed by Roman and Williams, all of our rooms feature comfortable bedding, custom-commissioned artwork by Bard College students and alumni, plus all the necessities to make you feel at home. Work or play, we've got you covered. Fantastic neighbourhood. Refined environment. Location is fantastic. Excellent family hotel. Good for sightseeing with access to public transportation. Awesome vibe. Beautifully designed building. Beautiful lobby. Amazing Vibe. Gym right around the corner. 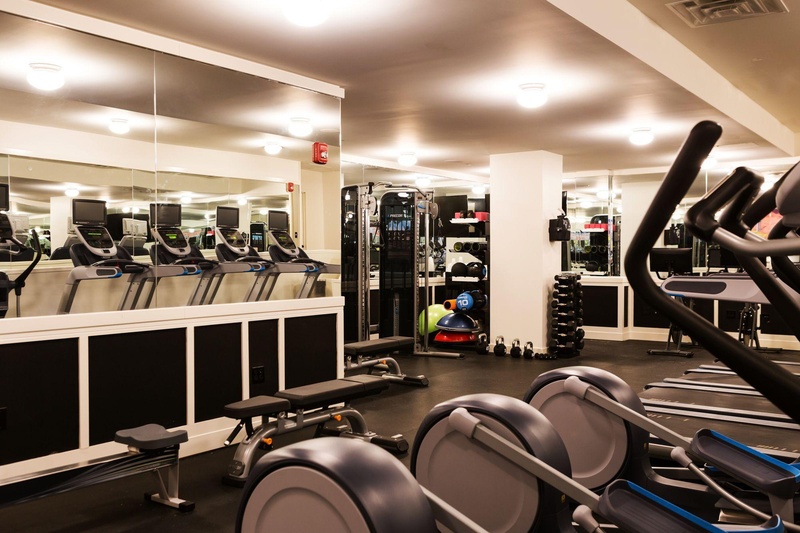 24-hour fitness center. Nice gym downstairs. Clean bed linens. Clean towels. Clean rooms. Fabulous cocktail bar. Rooftop bar is amazing. Amazing roof bar. Fantastic staff. Excellent staff. Staff excellent. Delicious restaurant. Wonderful cooking. The restaurants are great. Beautifully restored building. Amazing rooftop. Beautiful public spaces. Water supply excellent. Towels cleaned everyday. Sink was tiny.